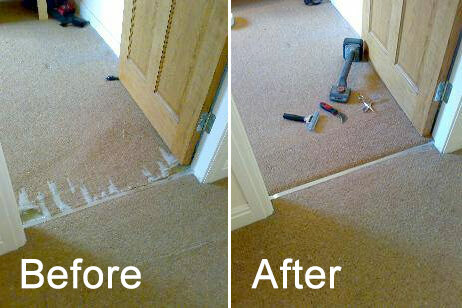 Xtraordinary Carpet Clare is delighted to offer you a truly outstanding home and office carpet repair service for all types of accidental carpet damage including torn seams, cigarette burns, coal burn, iron burn, pet damage, cat scratches, dog chews, carpet snags, stains, wrinkles, rips and spillages also. 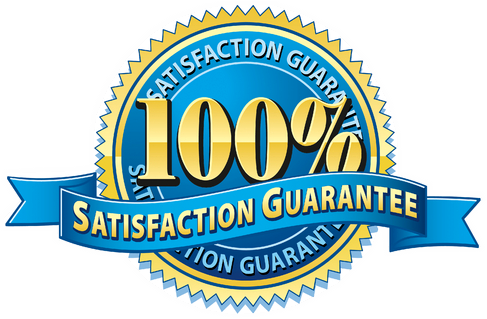 At Xtraordinary Carpet Care, cleaners are fully equipped with special carpet tools for expert carpet repairing and carpet fitting. We are very proud of this revolutionary new carpet stain remover because it has the power to clean out black mascara make-up smudges from any carpet. Besides that, we are confident that Xtraordinary Carpet Clean will knock spots off the leading corporate brands. Contact us today or request a call back for a speedy and efficient home and office carpet repair service. First of all, when your carpet develops minor or major carpet damages, call our expert carpet repair team at Xtraordinary Carpet Care. We will work with you from start to finish ensuring a quality repair service that meets all your needs. Furthermore, our team brings a high stand of knowledge and experience to every service. Finally, we treat your home and carpet with the care and respect they deserve. Major and minor damages in your carpet stem from various causes. Heavy, rolling traffic produces excess dirt, dust, and allergens. 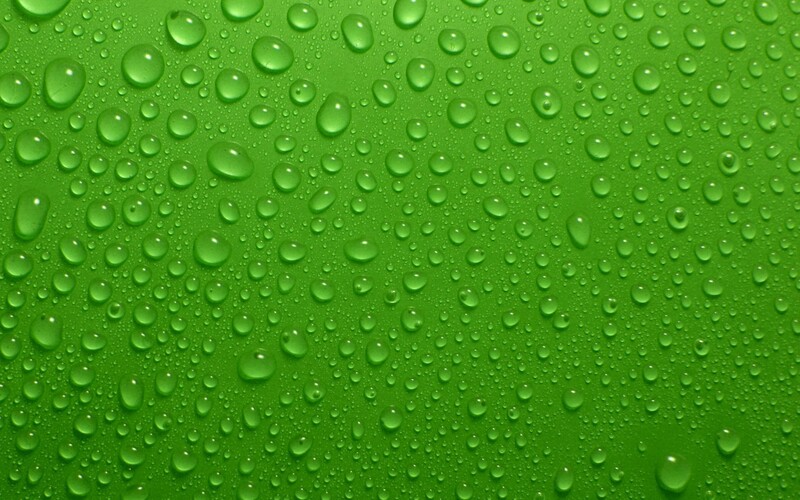 These seemingly small pollutants actually weaken the carpet foundation and lead to tears, holes, and rips. Heavy traffic also increases the number of stains setting into the carpet fibers. Consequently, these set in stains created serious fading and discoloring. All these common pollutants not only create eyesores, they also reduce the safety inside your home. At Xtraordinary Carpet Care, we fix the damages in your carpet to restore the beauty and safety of your home. For Free Estimate Call: 9513021033 OR Provide your details, We will call you.